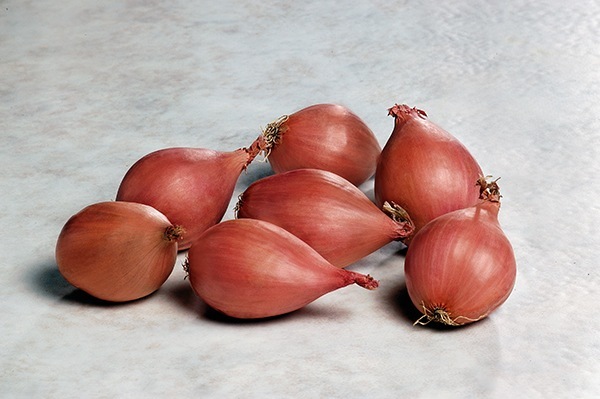 Shallot Conserver F.1 Hybrid is a very good shallot, similar to the traditional types, with higher shoulders and round base. Deep brown colour. Culture: Sow in Modules not before April or they may run to seed. Plant out in the garden at 6 inches all ways. Do not plant on White Rot infested land. Store on a cold dry building .